"Enter a side scrolling world of ever changing reality"
Lore Finder (demo) is a metroidvania style side-scrolling platform action and adventure game, which as the title suggest is full of myth and lore, as you make your way through the levels you will find out more ancient lore which will affect your body and abilities as you get further in to the game. 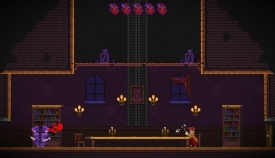 You play as a character named K.C Morgan who is searching a New England mansion for his missing father along the way there will be many obstacles and enemies to either destroy or overcome as you make your way through this creepy old mansion house. 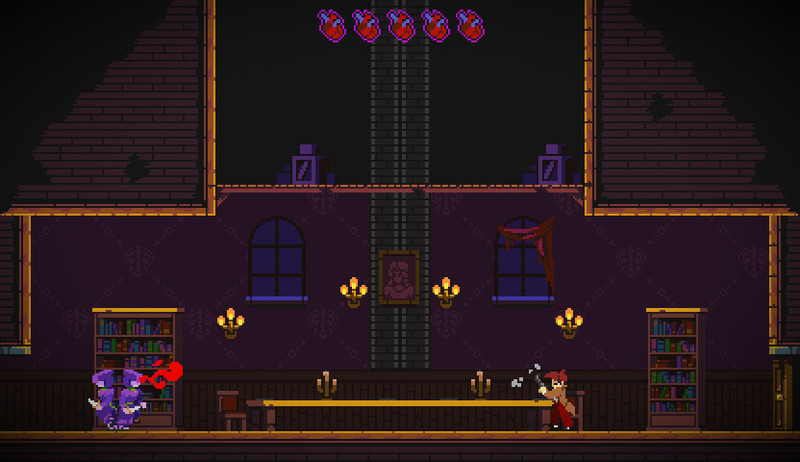 You can make your way through the levels exploring as you please the game encourages exploration and searching around the mansion but just watch out as reality can shift right before your eyes and there is always an enemy around the corner however with your trusty pistol hopefully you can dispose of them and find your father. 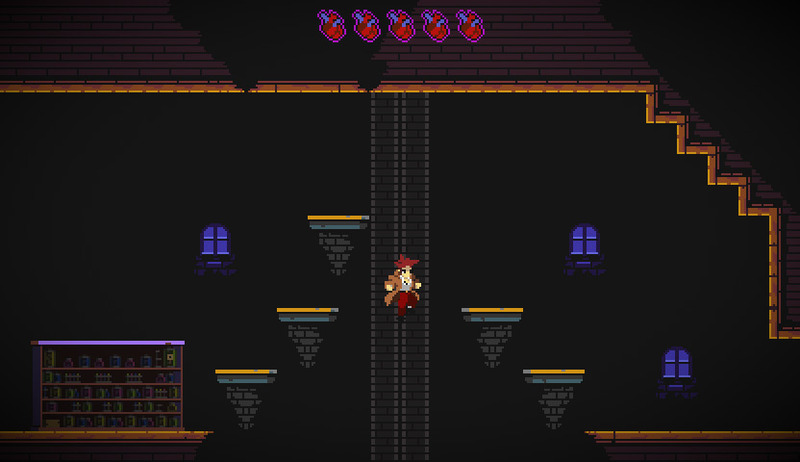 Lore Finder can be played with either your mouse and keyboard or a controller and is a fun retro style 2D game, that has a modern re-imagining of an old genre, the warping reality means you are unlikely to get bored of this game fast as it is always changing. 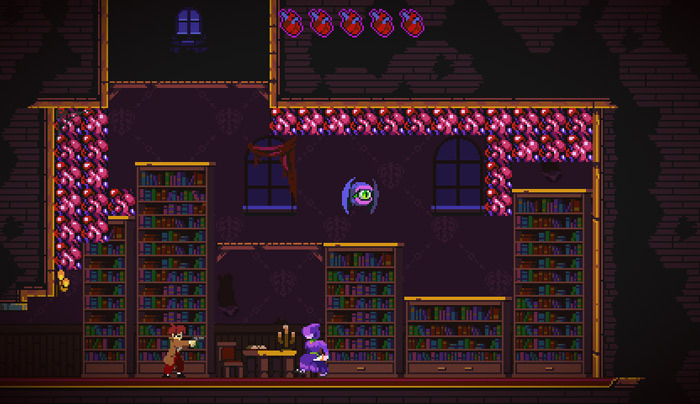 You can download the Lore Finder demo here for free and you can find the developers Kickstarter page here.